Long-lasting, fragrant flowers have huge 5-inch wide blooms, excellent for attracting butterflies! 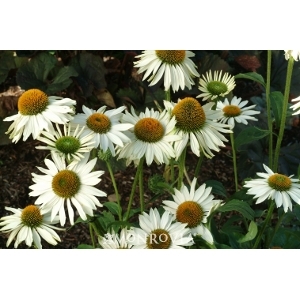 A great choice for naturalized gardens, traditional beds, borders or containers. Strong, sturdy stems do not require staking. Hardy perennial. We have more than 10 varieties!